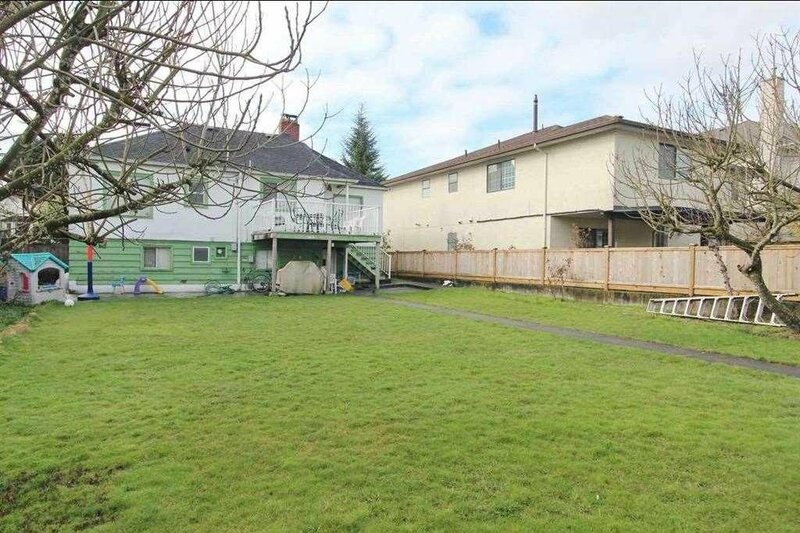 2265 W 18th Avenue, Vancouver - SOLD | Melissa Wu - Maxcel Westcoast Realty Ltd.
RARE FIND! 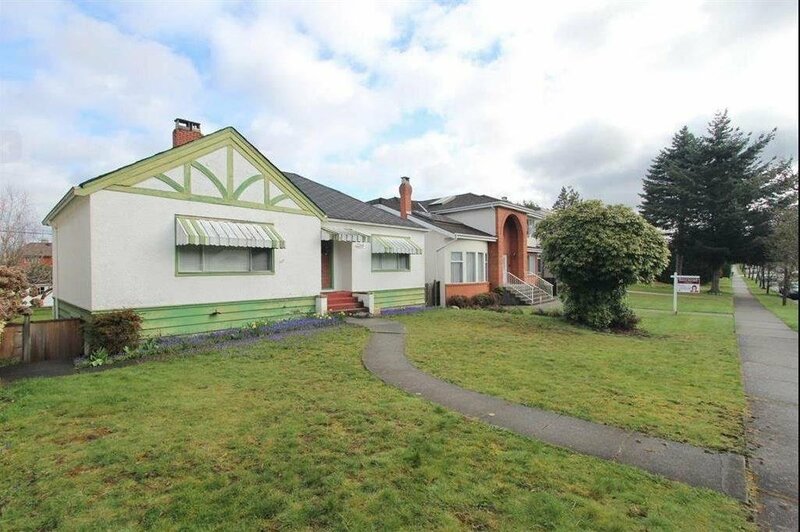 Incredible value home located in the heart of most desirable Arbutus neighborhood. 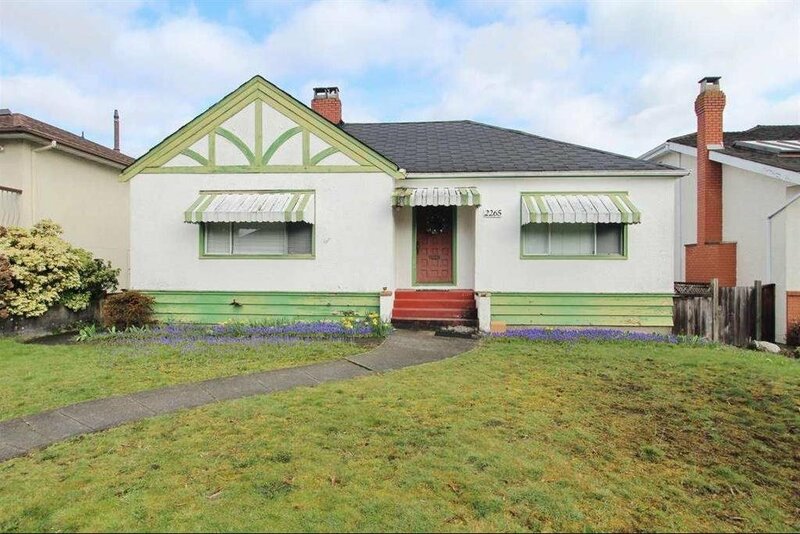 This beautiful home is facing south where the view of the North Shore Mountains can be clearly seen, This cozy Rancher/Bungalow with basement home has a living room, kitchen, dining room & 2 bedrooms on the main floor. The Below Floor has a recreation room, 2 bedrooms & a utility room. 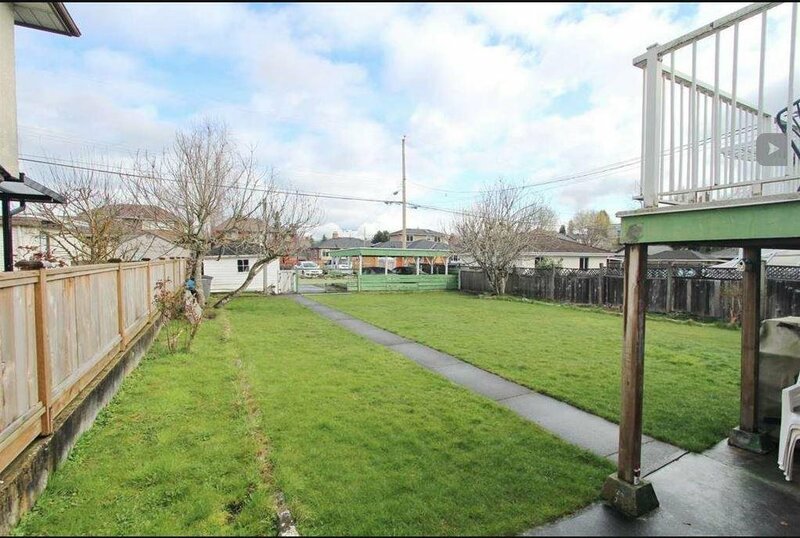 In a friendly & quiet area, this is the perfect home for the whole family! Easy access to Shopping, Parks, Transit to UBC, Richmond, Airport & Downtown in a breeze. School Catchments: Trafalgar Elementary, Prince of Wales Secondary, General Gordon Elementary, Kitsilano Secondary. Don't miss this INCREDIBLE opportunity to see this home! Hurry!